The quality and safety of our bikes are guaranteed and documented. Read how. DME bikes are born with the aim of creating a valid alternative to the usual mobility, such as cars or scooters, effectively promoting the concept of respect for the environment through sustainable mobility. The DME-Bike bikes are approved by ECM – Italian Machinery Certification Body. 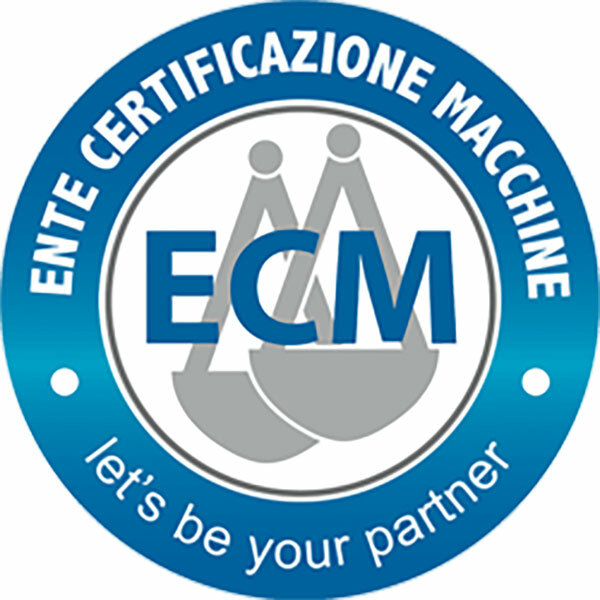 ECM – Certification Body Machinery is a private Italian body that operates in the field of product and safety certification. Active on an Italian and international level, ECM is part of the EEC notified bodies and carries out its activities both as regards the Community and national Product Directives, and with reference to the sector for the Quality Marks or Certification Models (ECM Standards) to national and international regulations. ECM, as a Notified Body by the Ministry of Productive Activities for different Community Product Directives, through its recognized competences, guarantees and governs all those activities necessary to set up all the necessary solutions to meet customer issues in the field of advice, obligations , fulfillment, training, with reference to machines, equipment, production lines. The ECM quality assurance architecture is set on the standards of the UNI CEI EN 45000 and UNI EN ISO 9000 series for the applicable parts.